Dorothy B. Peet, 104 of Unadilla passed away Tues. morning Dec. 4, 2018 at Chestnut Park Nursing Home in Oneonta. She was born on June 22, 1914 to William & Clara May (Bingham) Byam. She was the widow of the late, Edwin Peet and was predeceased by her son, John Edwin Peet and her sisters, Loretta & Ruth, her brothers, Howard, Walter, Floyd, Herbert and Harmon. She is survived by her many nieces and nephews, including, Nancy Moorby, Wayne (Becky) Byam, Georgie (Randy) Lambrecht, Floyd (Judi) Byam, Keith (Lark) Byam and also other great nieces and nephews. 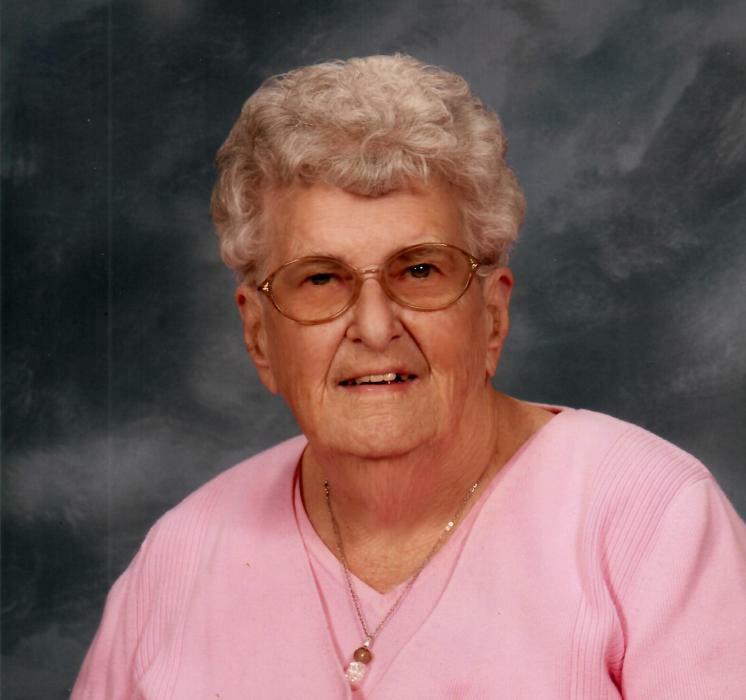 She was a retired employee of the Oneonta Dress Factory, member of the Unadilla United Methodist Church, member of the Unadilla and Wells Bridge Senior Citizens. Funeral Services will be held at the Westcott-Madden Funeral Home 123 Main Street Unadilla on Sat. at 11 a.m. Rev. Brandilynne Craver, Pastor will officiate. Private burial will be in Oneonta Plains Cemetery at the convenience of the family. The family will receive friends at the Westcott-Madden Funeral Home on Sat. from 10 to 11 a.m. prior to service. In lieu of flowers, memorial contributions may be made to the Unadilla United Methodist Church 170 Main Street Unadilla, NY 13849 or Oneonta Plains Cemetery 162 Co. Hwy. 58 Oneonta, NY 13820. Online condolences may be made at: www.wmaddenfh.com.